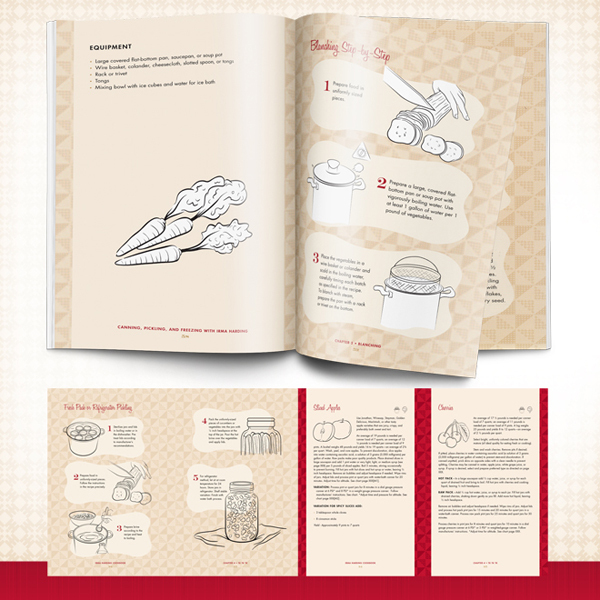 In late 2012 Equity Creative/Octane Press approached me about creating a series of black and white spot illustrations for a cook book based on International Harvester’s fictional spokesperson, Irma Harding. 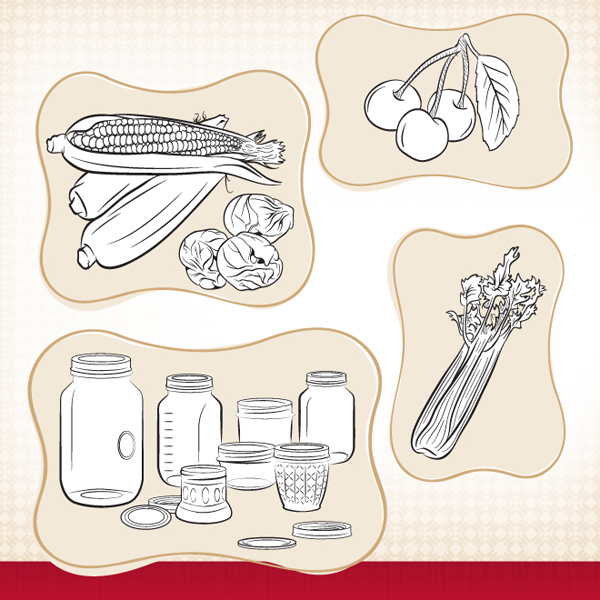 Although this project is not my typical subject matter I had a fun time with it and tackled the illustration work the same way that I would any other: I did my research on the various vegetables, fruits, pickling and canning methods contained in the book and followed up with pencil sketches then digital inks done in Adobe Illustrator. 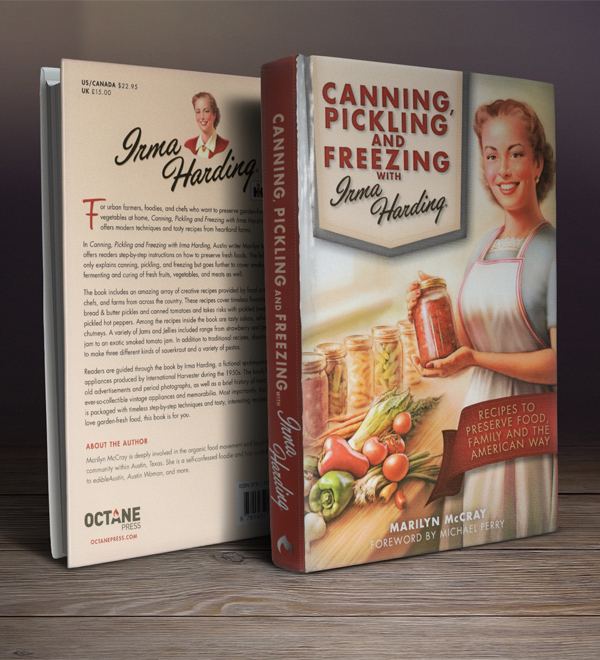 Although the spot illustrations were finished in late 2012, the official release date for “Pickling, Canning and Freezing with Irma Harding” (according to the Octane Press website) is June 1st, 2014. The book will be available at a variety of retailers including Amazon.com, Barnes and Noble and the Octane Press website.